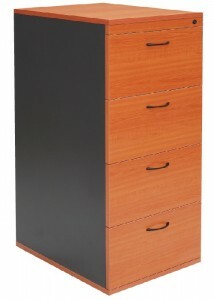 If you’re planning the design for your office building, filing cabinets are essential components that cater for any professional environment. 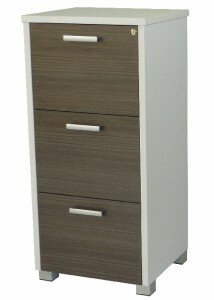 At Ideal Furniture, our filing cabinets will modernise the office whilst still allowing for optimum use of space. 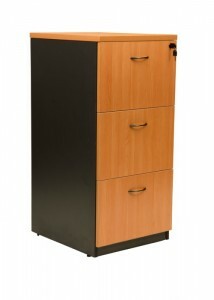 Optimise your office with our range of the highest quality cabinets in Sydney. 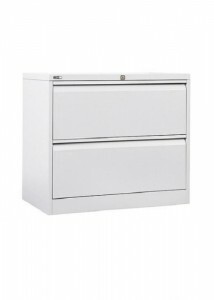 No matter what type you’re looking for, our filing cabinets have multiple storage units which make a huge difference to the overall workspace. 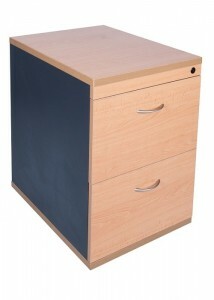 Our express lateral filing cabinets are a popular choice for those who have large storage needs. 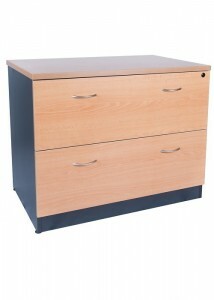 For this reason, our filing cabinets are ideal choices for larger offices with ample storage space. 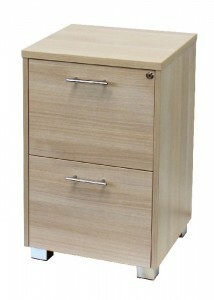 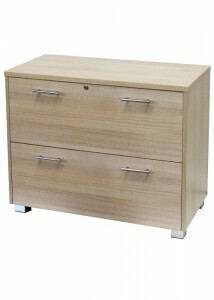 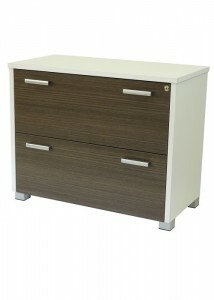 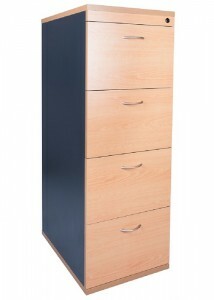 On the other hand, if your office is small and compact, then opt for one of our 2 file draw filing cabinets. 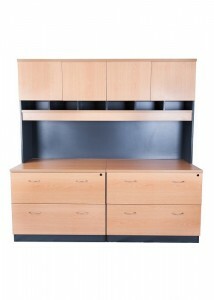 Ideal Furniture has made its way into the domain of leading office furniture providers in Sydney. 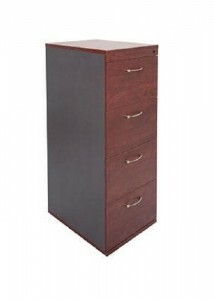 As such, if you’re looking to buy filing cabinets online then you have undoubtedly chosen the right place. 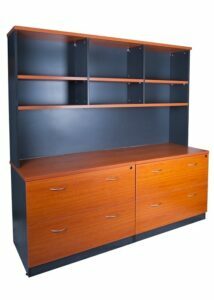 We cater for all your design needs and are proud to bring together 10 years of history and innovation in designing office furniture.